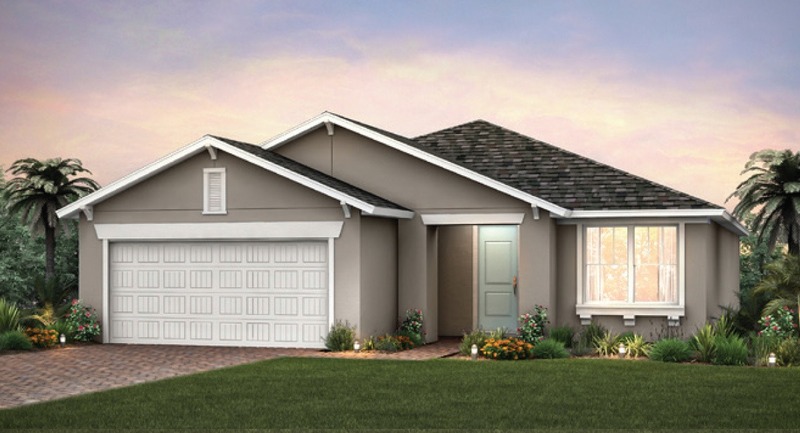 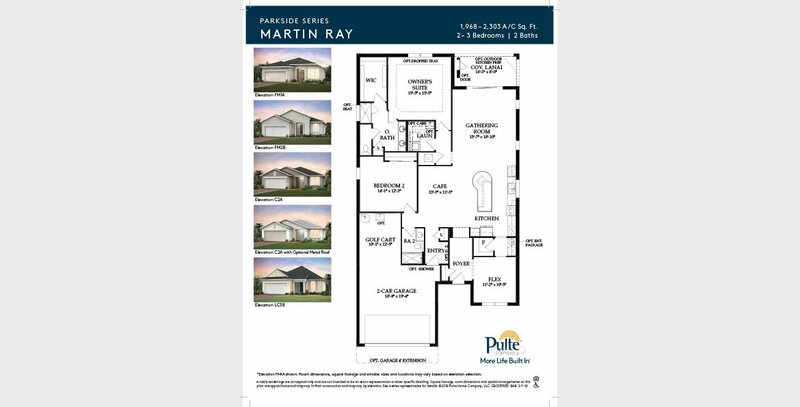 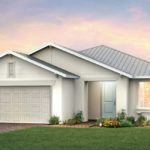 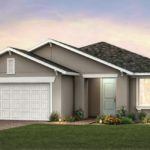 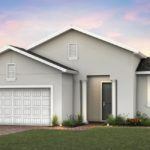 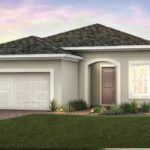 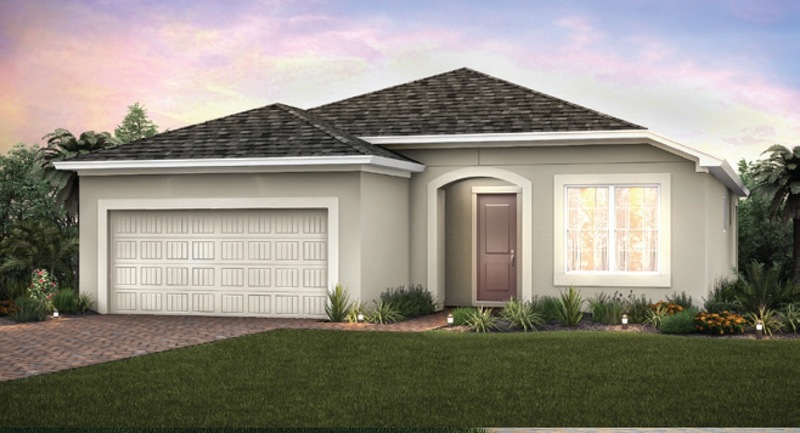 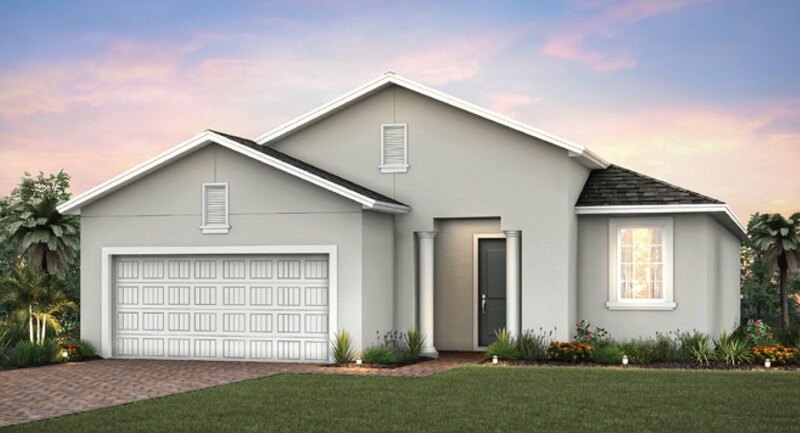 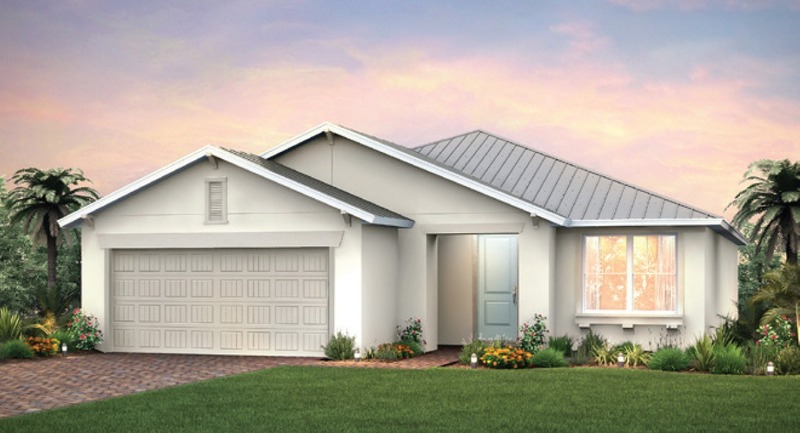 The Martin Ray gives couples and small families what they’re looking for in single-story living. 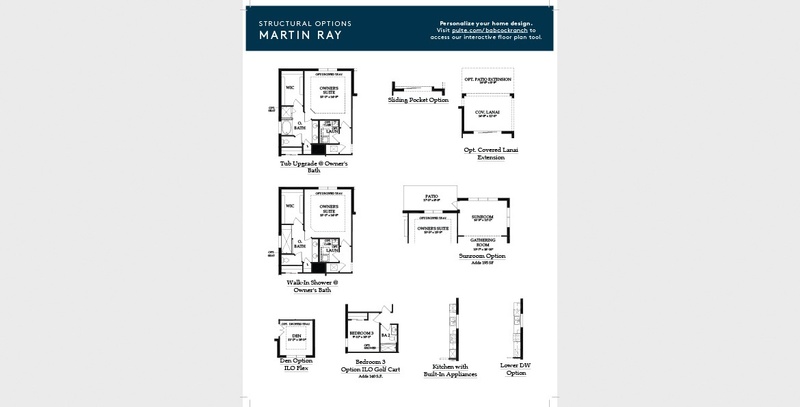 Entertaining is made easy, with a seamlessly connected cook’s kitchen, dining area, and gathering room. 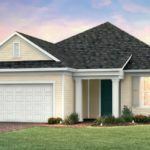 A flex room provides for a den, office, or even an extra bedroom. 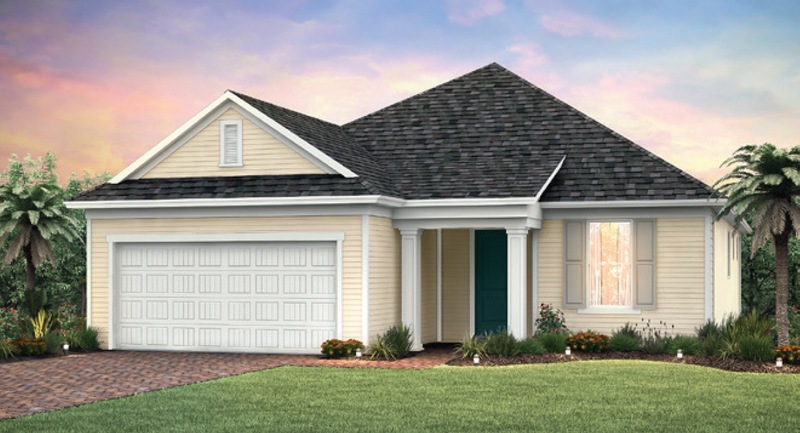 Count everyday storage as another strength, with a huge pantry and an extra garage bay that’s big enough for a golf cart.